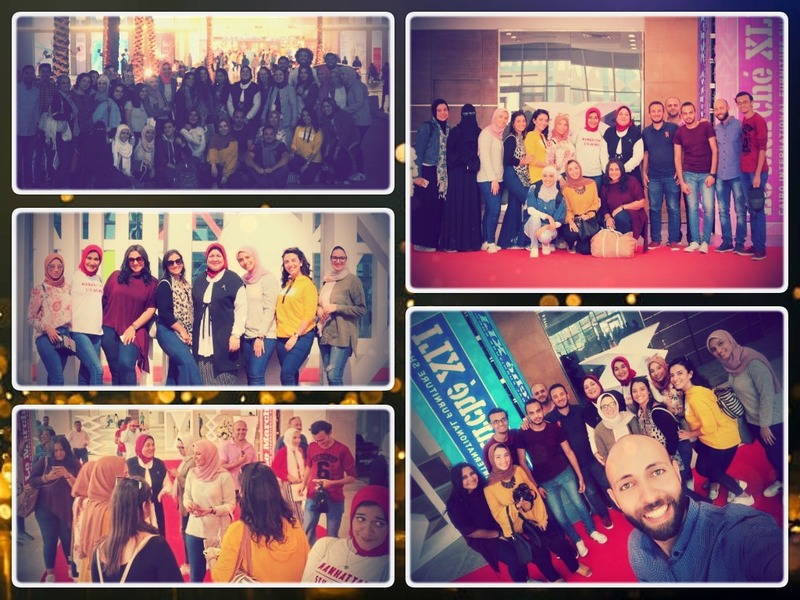 The faculty of Arts and Design organized a trip to Cairo on Friday 19/10/2018. After leaving the university headquarters at 7 a.m., the group headed to two destinations: Le Marché furniture fair in the 5th Settlement in order to have knowledge about the latest trends in decorations and furniture and Cairo Festival Mall. The group returned to the university headquarters at 12 p.m. The faculty students were joined in this trip by Prof. Hana Yassen, the Dean of the faculty of Arts and Design and Associate Prof. Nahla El Deeb, the student activities leader. 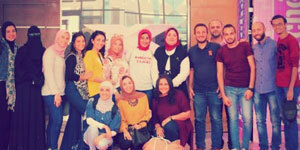 The coordination of the trip was managed by the Student Activities Administration.